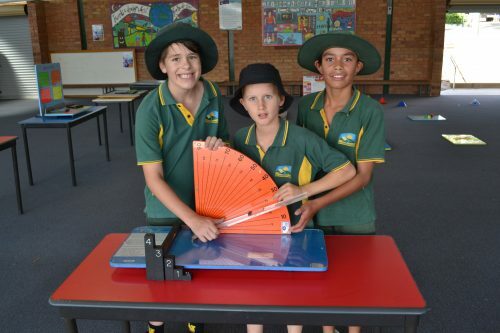 Last Thursday students from Years 1 to 6 participated in the World of Maths Roadshow. The World of Maths Roadshow provided an ideal opportunity for students to see how maths is applied to some real life situations. Students gained insight into problem solving, working in teams, and also various maths principles which are part of their curriculum this term. Thank you to Ms Sterry for organizing the World of Maths Roadshow. It was a highly engaging session which showed the children that Maths can be fun!